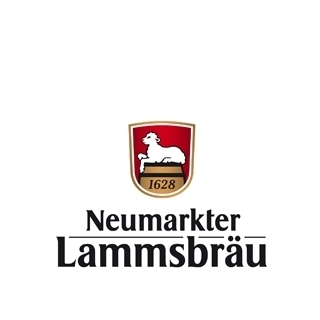 For more than 25 years close to you! 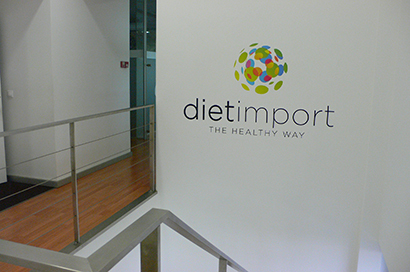 The company Dietimport was founded in 1990 and came up with the know-how of its founders, with the purpose of import and distribute healthy products from the most diverse areas. 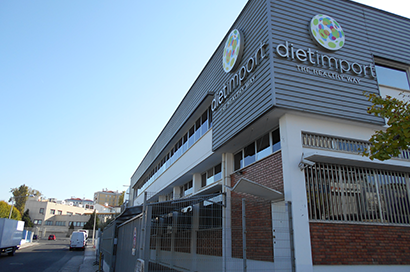 Dietimport offers products for diabetics and coeliacs, organic and vegetarian products, food supplements and natural cosmetics, orthopedic products, etc., distributing for all over Portugal. 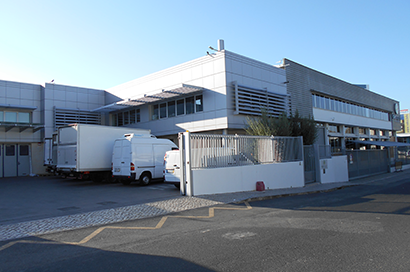 Excelling for the quality of the represented companies and distributed products, the offer is extensive, having around 6.000 products from all over the world. All our products are thought for your well-being and a healthier and natural lifestyle. 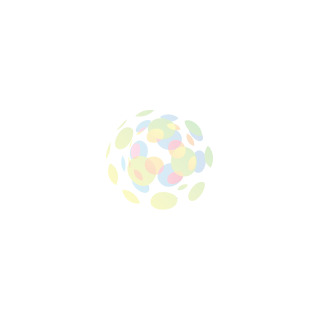 Check the brands we represent, just click on the right side. 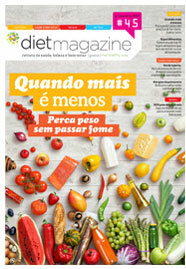 Dietimport: The Healthy Way. 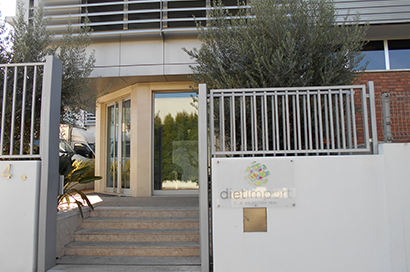 The products sold by Dietimport are available in natural products shops, pharmacies, parapharmacies, in El Corte Inglés, Celeiro’s shops and Well’s shops.